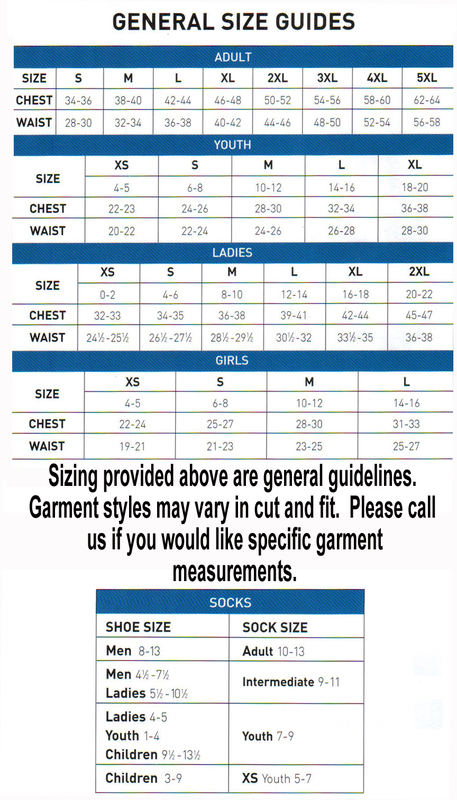 Size chart Two layers of 100% polyester mini mesh. Elastic waistband with inside drawcord. Youth inseam graded. Double-needle hemmed bottom. 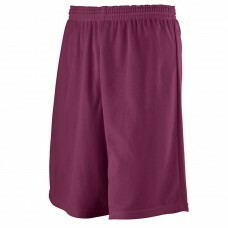 Also available in Adult, Style 738.